The CCF can be summed up with one word: opportunity. At very little cost it offers young people the chance to engage in a tremendously wide variety of activities, to learn new skills and to explore and expand their mental and physical horizons. It can also benefit the professional development of school staff. The mentality and qualifications (for example BTECs) that may be gained through participation in a CCF are valued by both employers and FE Institutions. How does a CCF operate in a school setting? 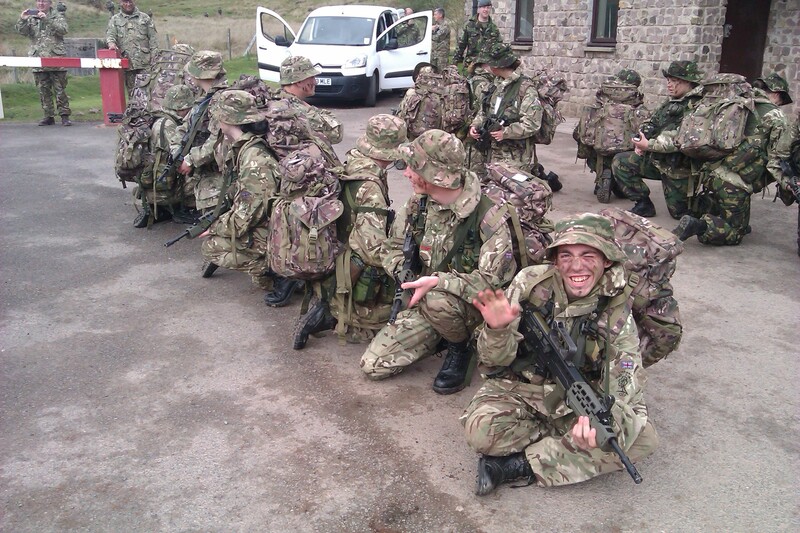 A CCF is based on the principle of a ‘partnership’ between the MOD and the School. The CCF organisation is such that no outside authority may interfere with the responsibility of Heads for the staff and pupils in their schools. 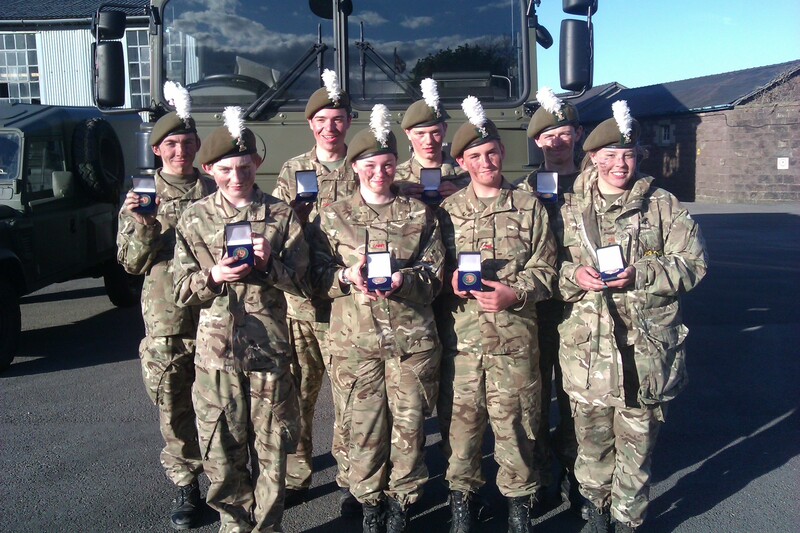 The MOD has potentially four different sub-organisations that will interact directly with the School; The Reserve Forces and Cadets Division (RF&C Div) in MOD Whitehall, the Army Fmn HQ, the Air Cadet Organisation at Cranwell and The Youth and Cadets Division of Flag Officer Scotland Northern England and Northern Ireland. Training in a CCF is organized predominantly by a school staff instructor (SSI) and adults holding reserve commissions in the cadet forces (with no active service liability); these are recruited by the Headmaster and may be school staff. To fulfil their roles these Cadet Force Adult Volunteers will receive external training on Tri-Service courses. CCFs also receive occasional support from regular and reserve personnel. CCFs are expected to parade on the school site for at least 90 minutes once a week. This may be during the school day or in extra curricular time. The MOD sponsors the CCF and provides some financial aid, administered by the respective single Services, dependent on which sections the CCF contingent has.